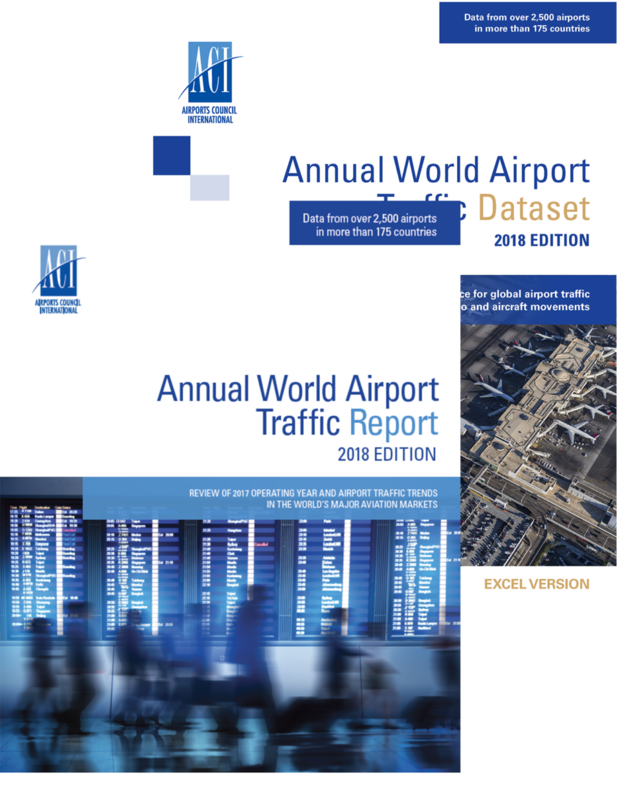 The ACI World Airport Traffic Forecasts (WATF) is disseminated in a standard EXCEL format. Aggregate airport traffic figures are presented for total passengers (international and domestic), air cargo volumes (in metric tonnes) and aircraft movements. Using 2017 as reference year, the projections extend to 2040. The forecasts are presented on a global, regional and national level, featuring over 110 countries. 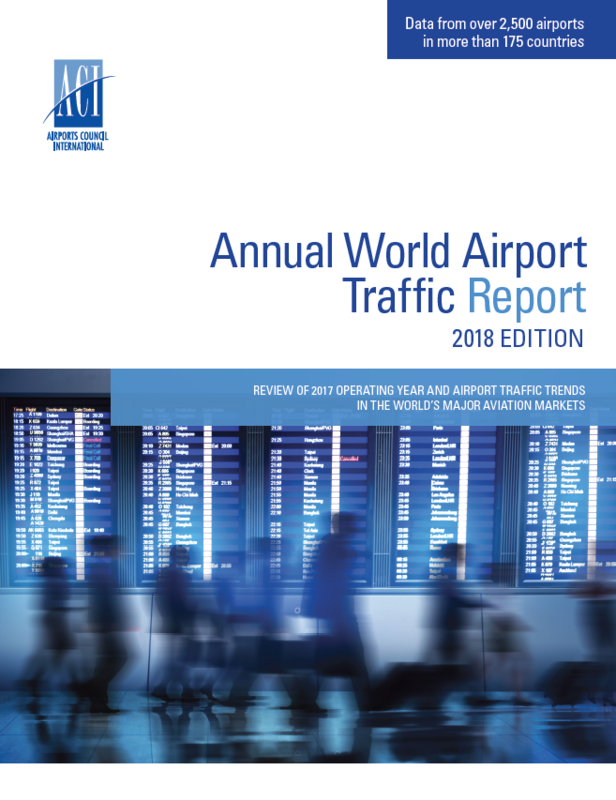 Boasting traffic forecasts for over 110 country markets, the ACI World Airport Traffic Forecasts (WATF) 2018-2040 dataset presents detailed metrics which include total passengers (broken down into international and domestic traffic), total air cargo and total aircraft movements. Absolute figures, compounded annual growth rates (CAGRs), market shares and global growth contributions are presented over three time horizons which include short-, medium- and long-term over the 2017-2040 period. In addition to global forecasts, regional estimates have been developed for Africa, Asia-Pacific, Europe, Latin America-Caribbean, Middle East and North America. 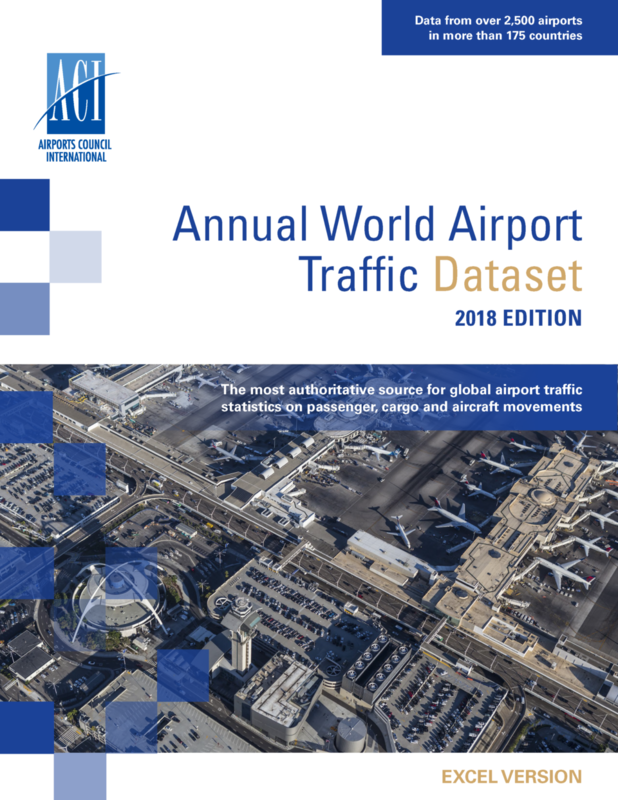 Airport traffic projections are also presented for major economic groupings such as emerging versus advanced economies, BRICS (Brazil, Russia, India, China and South Africa), G7 (Canada, France, Germany, Italy, Japan, the UK and the US), MINT (Mexico, Indonesia, Nigeria and Turkey) and more. The WATF is distributed in a standard EXCEL format and includes analyses, summary tables, predicted rankings and charts as well as the full dataset of forecasts. 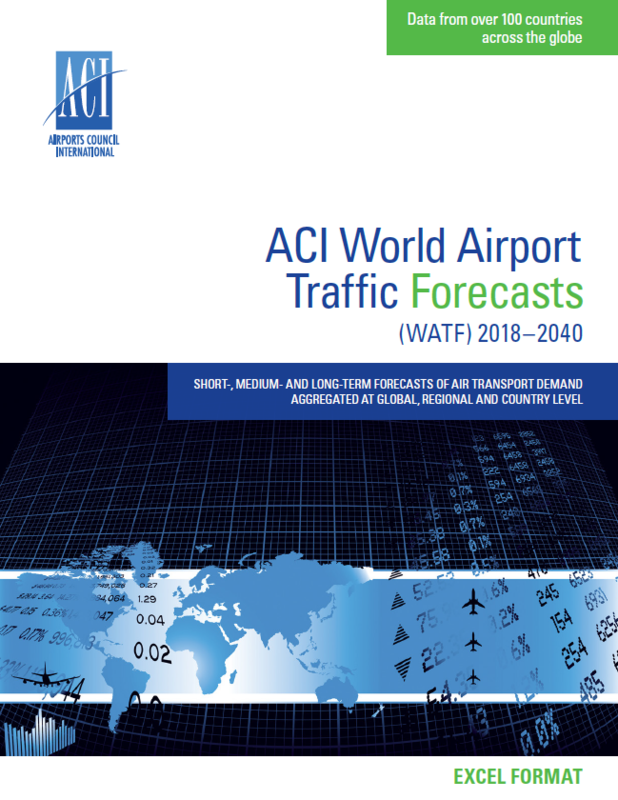 For a detailed understanding of the methodologies used to produce the forecasts, please refer to the ACI Guide to World Airport Traffic Forecasts.